Apr. 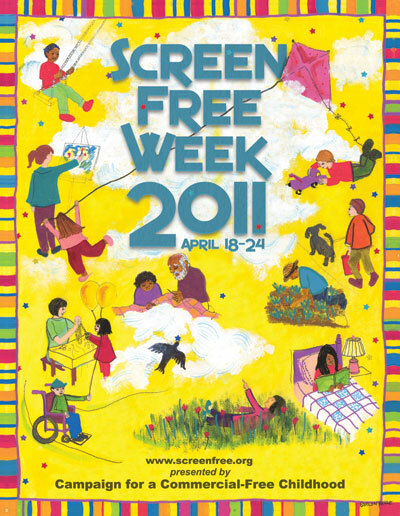 20, 2011 Screen Free Week April 18-24 If I’m “Captain of this Ship,” then there’s been a mutiny and I’m walking the plank. Some of the youth crew have called me out and dressed me down for what could easily be a flashback to the old Rolling Stone ad campaign titled “Perception vs Reality.” And they have a point. Ironic, isn’t it? 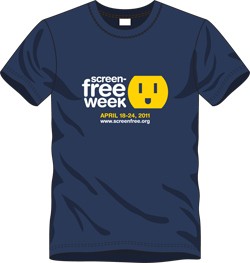 It doesn’t matter that I’ve tweeted about #ScreenFreeWeek, championed, blogged and fully invested in the reasoning behind the symbolism and the need to unplug…because it APPEARS I’m “not representing” since I’m the “most visible” in social media circles. What matters, evidently, in the digital age, is perception, not reality. Interesting, n’est ce pas? Talk about a media literacy ‘aha’ moment. What do you think? Does it matter that I’ve been supporting the movement by hanging posters in media places and pointing to parks and outdoor play as ‘why to try’ alternatives to the constant pervasiveness of screens? Or that I already took my Screen Free Week this year for spring break to ‘go dark fully’ with ZERO access to ANY screens, just like we went off the grid last year? Or is the perception of participating in a larger effort (Earth Hour, Earth Day, Screen Free Week, whatever) more fulfilling than the reality of actually achieving the goal hands-on, whatever that might look like to those that can’t ‘see’ it in the digital sphere? I’m more of a weathered figurehead protruding from the tallship, come what may. So mea culpa, I just didn’t see the storm, matey. It hit me as a ‘hmn’ moment, mostly because they seemed to be putting a ton of work into creating the illusion of fun. Not passing judgment per se, just an observation of how the virtual stage has come to be the applause button for attention, validation, and peer to peer ‘sharing’ of life moments. So it got me thinking…If a tree falls in the forest… You see where I’m going with this, right? Since I’ve had multiple moments of digital detox (two weeks off ALL screens in less than 30 days, and truth be told we snipped the cord to cable for 6 months entirely as a media experiment) is it more important to have the appearance or reality of being unplugged? 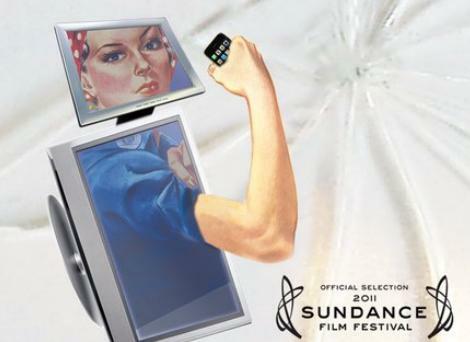 Is the compliance with a symbolic week of ScreenFree unplugging more important than the larger conversation of why it’s so important for families to separate addiction vs agency and wrangle their own media management with mindfulness and unclamp the digital IV drip? We’re already mid-way through Screen Free Week but here’s how fast the storm can brew from choppy media seas to crashing swells of screen sucking time…Early on the morning of April 18th when a jolting little earthquake hit San Mateo I “had” to pop back onto Twitter to find out if the 1906 EQ was going to be an odd anniversary reprise. 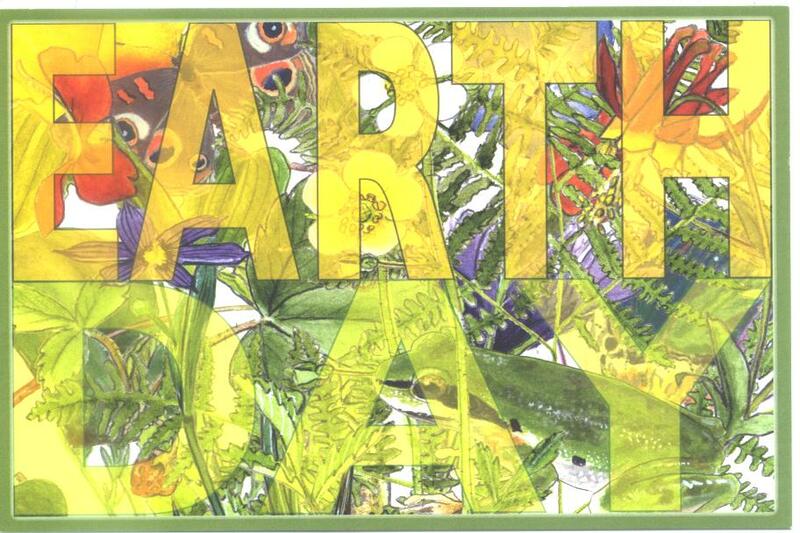 Then, I realized Apr 18-24 also included Earth Day, where I traditionally post a lot about eco-kids and ways to get outside, staying with the Screen Free theme. Hmn, another wrench in the plans. The next day I was reminded by FB for Educators’ Derek Baird that Facebook was ballyhooing their all new Safety Center overhaul April 19, which is a bit of a privacy/platform-thorn in the side for me, with high interest value. Sigh. Clearly time for me to get outdoors and make sense of it all. Shaping Youth: NCLI: Get ‘Em Outside!